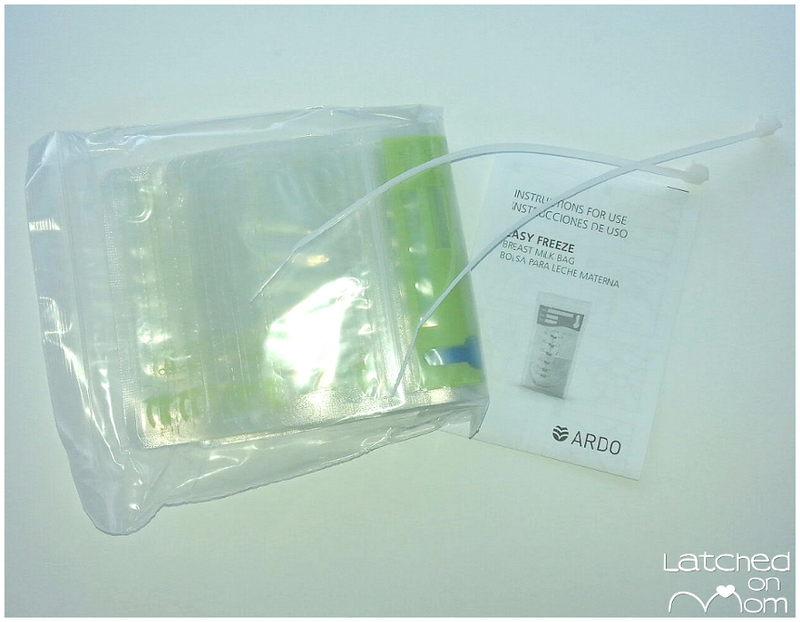 Have you had problems with breastmilk storage bags? 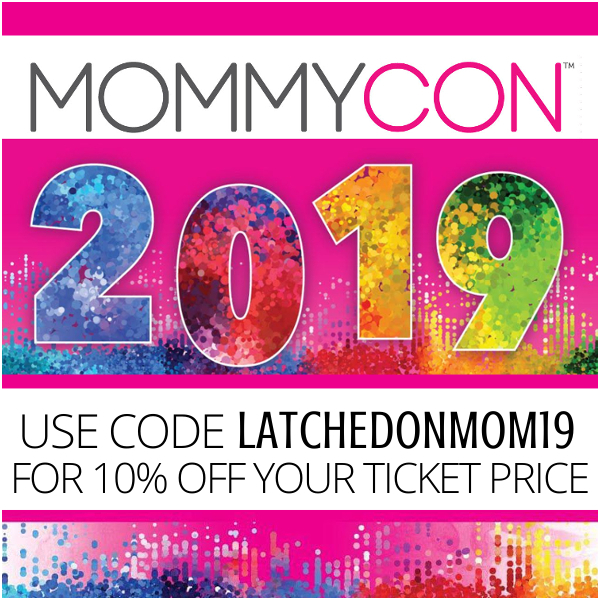 I know I'm not the only one who has spilled while pouring into the bag... the saying "cried over spilled milk" is VERY accurate for pumping moms! Nobody wants to waste a drop of that precious liquid gold. So if you're pumping, you probably know the importance of a good breast milk storage bag. Did you know that Ardo offers a bag you can pump directly into!? I am an Amazon affiliate and when the products I talk about are offered on Amazon, I let you know! Please see my full disclosure for more information on my use of affiliate links. 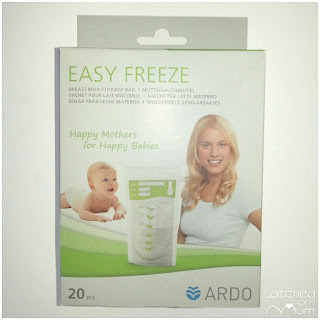 I received a complimentary package of Ardo Easy Freeze Breast Milk Storage Bags to help facilitate this review. 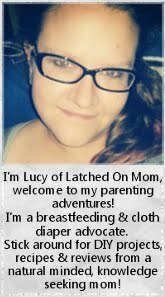 There are several different brands of bags that store breastmilk out there and am excited to share what I think about these, compared to the others I've tried! The Ardo Easy Freeze is a storage bag that conveniently attaches to the breast pump to eliminate the hassle of transferring breastmilk from bottle to bag. I haven't used a bag that attaches directly to the pump before this, and having this as an option is terrific! Additionally, it has a CE Marking that ensures product complies with essential requirements of European health, safety and environmental protection legislation and the packaging is an FSC Mix, stating it is made from responsible sources (more info HERE). 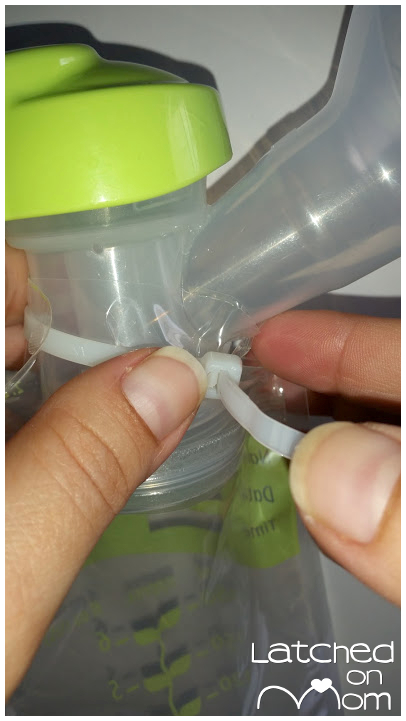 There are two little "cable ties" to secure the bags to your pump, along with detailed instructions on how to attach it correctly. However, I want to make things easy on you because I'm super nice, so I'm going to show you how! When you've collected your milk, you just pull the little tab to loosen the bag again (see image below). Then rip or cut the perforated line 2 and expel any air left in the bag. You can lay flat or store standing, depending on how you like them to be in the freezer. 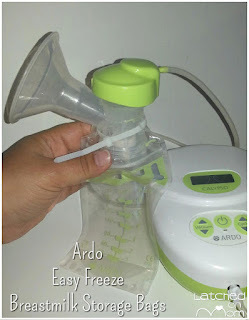 Read my review of the Ardo Calypso Double Plus Breast Pump to get more info about the pump I'm using in these photos. 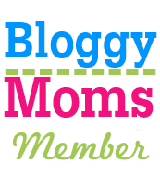 What's my favorite thing about the Easy Freeze Breast Milk Storage Bags? I dislike doing dishes, and these definitely cut back on washing because you'd only be using bottles for feeding! Also, it's nice to know that they do work on the Medela PISA as well. Is there anything I'd change? It was a bit too much cutting/detaching twice at top for me... although you need to do this so you can pour it out without breastmilk finding it's way through the eyelets. Otherwise, these bags are great, they are pretty durable and very easy to use. I give them a 9.5/10! You can SHOP Ardo products on Amazon or directly on their site www.ardo-usa.com. LIKE Ardo USA on Facebook! Have you tried these bags? Would you like to cut back on bottle washing?